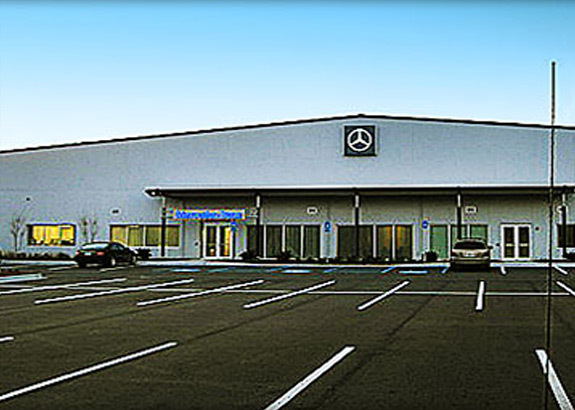 Commercial Buildings - Projects | Allen & Graham, Inc.
A&G constructed a new 70,000 SF vehicle processing facility for Mercedes Benz. The facility processes more than 40,000 vehicles annually. 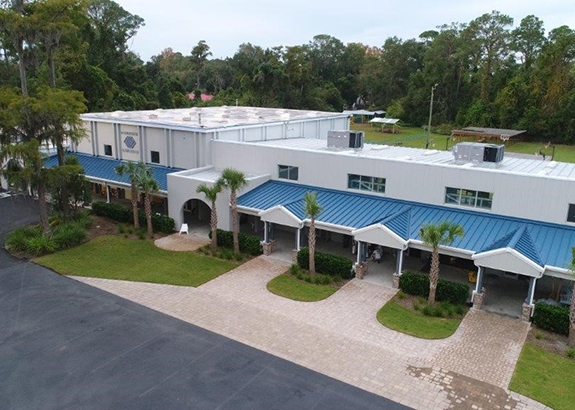 This project consisted of both the renovation of a 19,000 SF building and the construction of a new 6000 SF building addition. 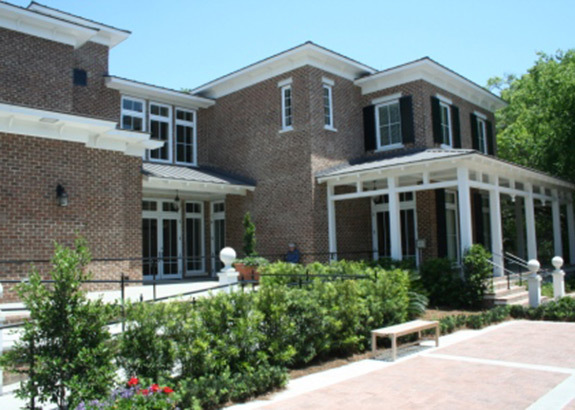 The center is a 10,000 SF facility which includes a large multi-purpose room, community archive, historical library, administrative offices, and a replica of the conference room from the 2004 G8 Summit. 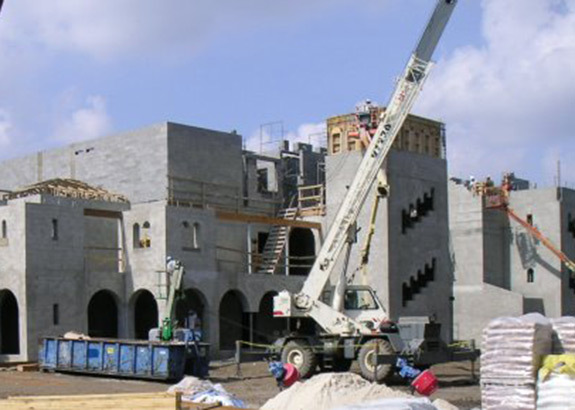 A&G assisted in the construction of various hospitality buildings on Sea Island, GA.